Congrats to the St. Albert Slash! 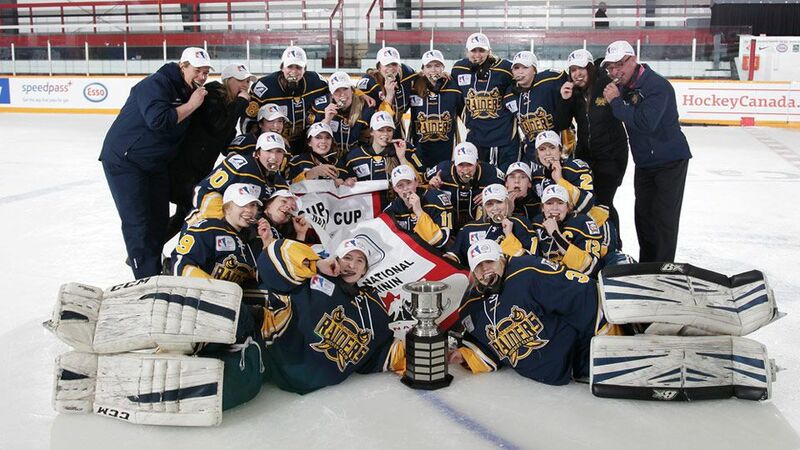 St. Albert is home to a national champion hockey team! The St. Albert Slash won the women's midget AAA Esso Cup against Harfangs du Triolet last Saturday by a score of 1-0. The win came in dramatic fashion as the Slash' captain Tyra Meropoulis scored the winning goal in overtime. They are the first team from Alberta to win the championship. Congratulations from Athletes' Advantage Physiotherapy!